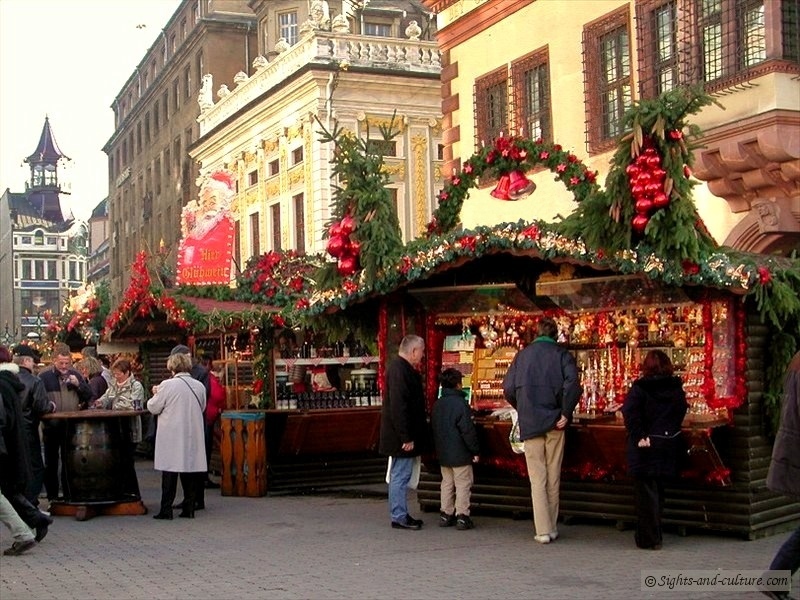 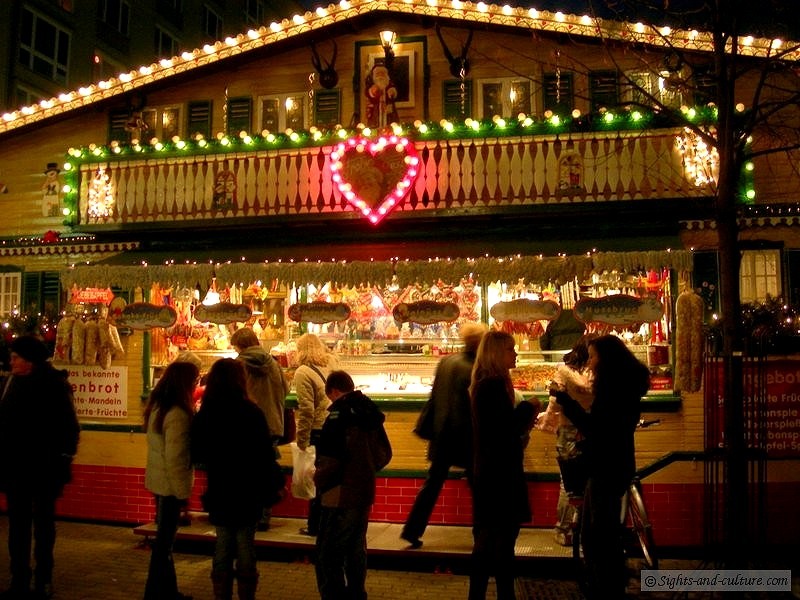 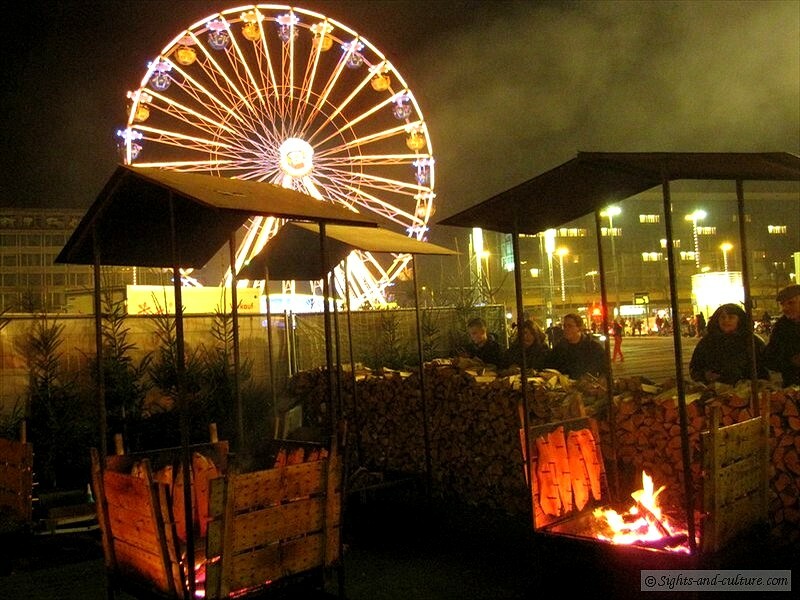 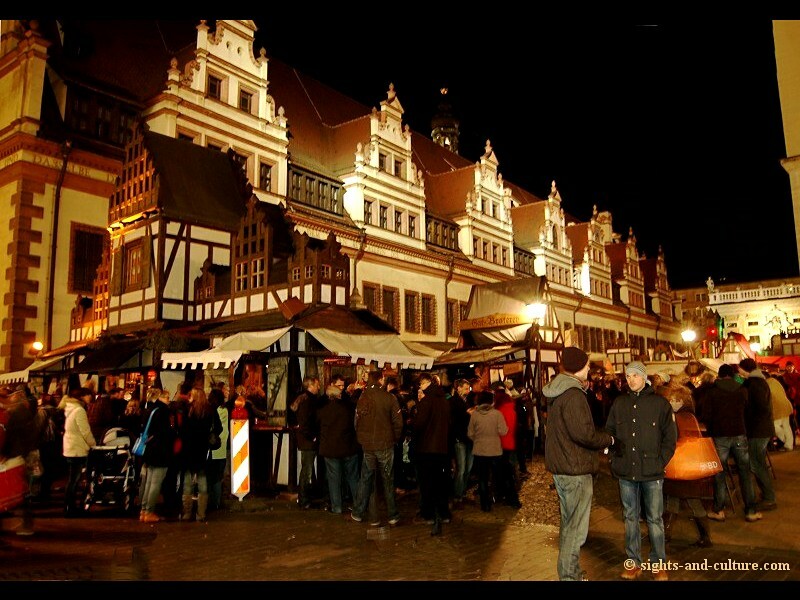 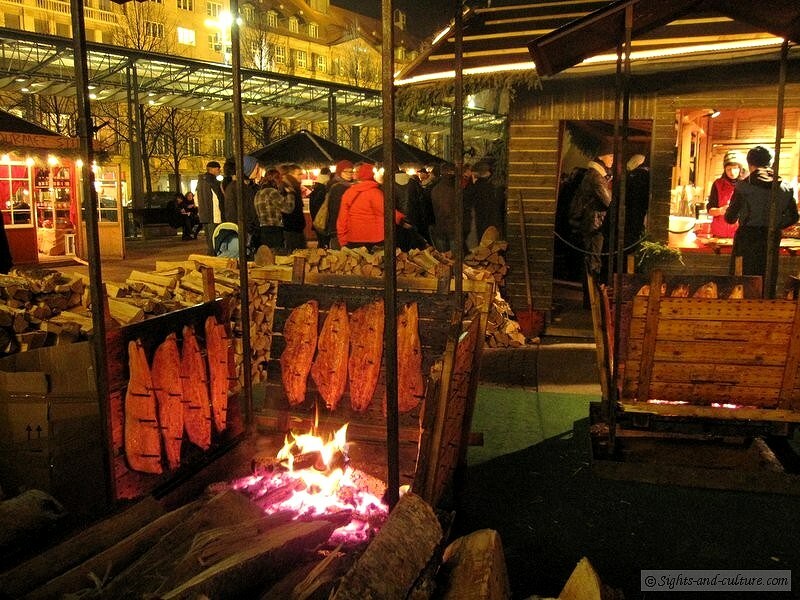 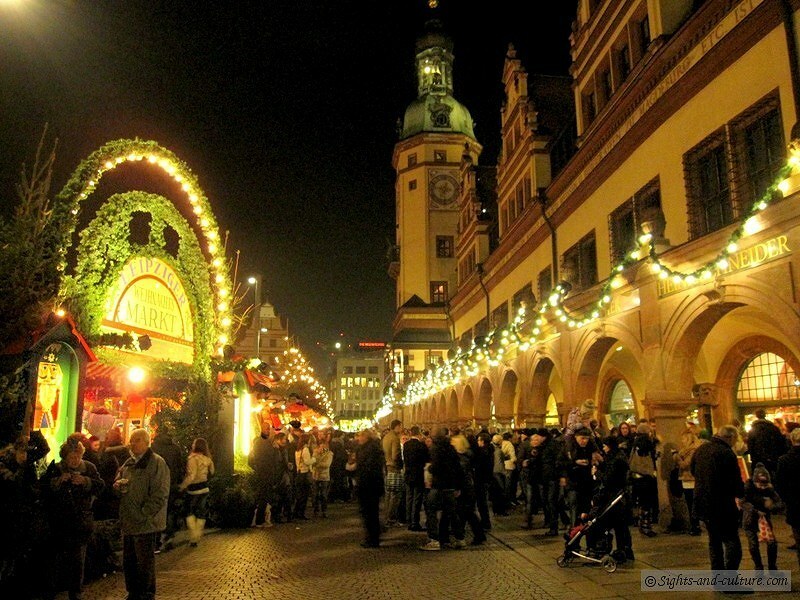 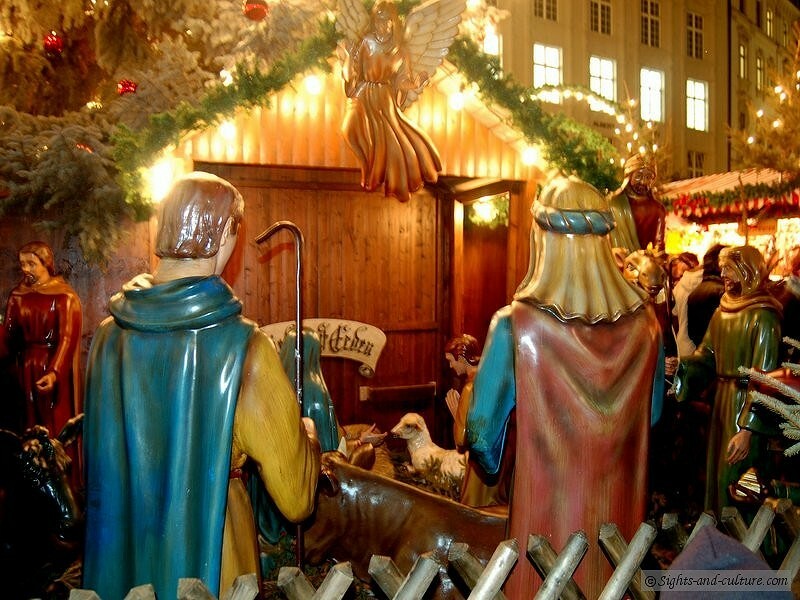 The heart of Leipzig's traditional Christmas market, the history of which goes right back to the fifteenth century, is the beautiful old market square in front of the Old Town Hall. 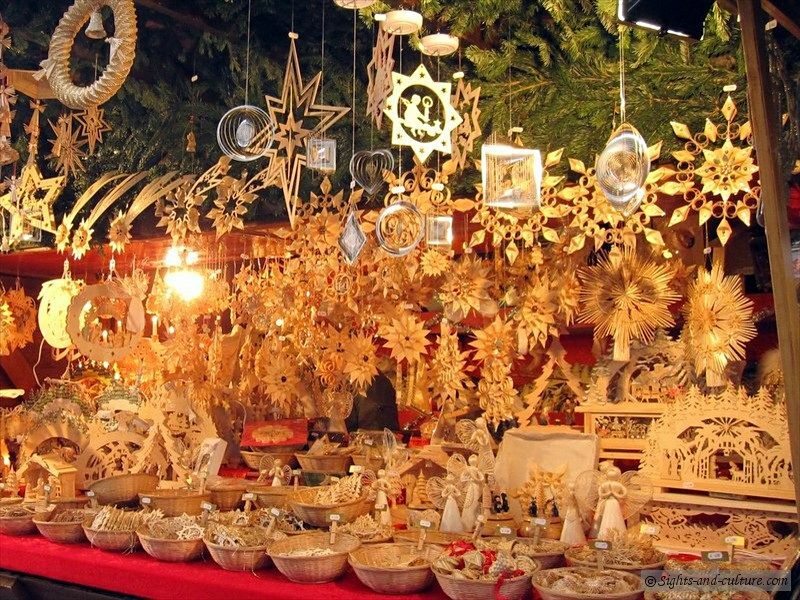 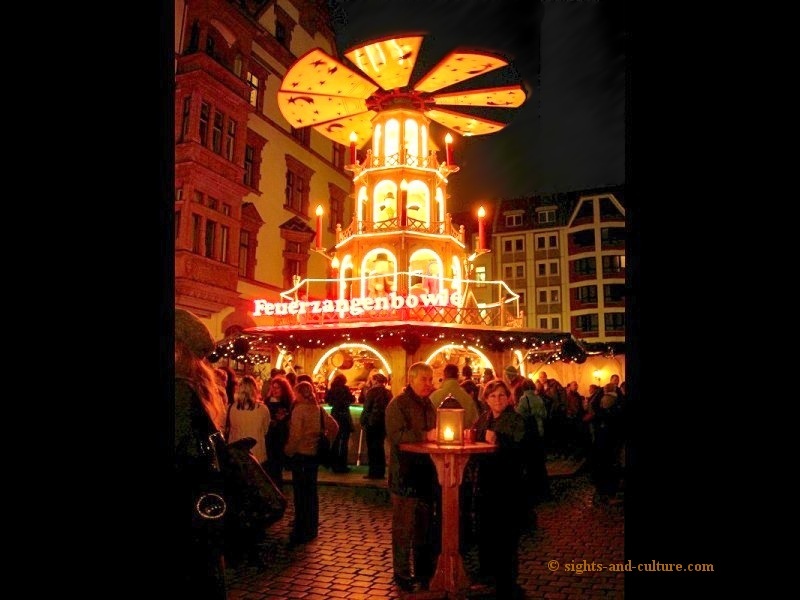 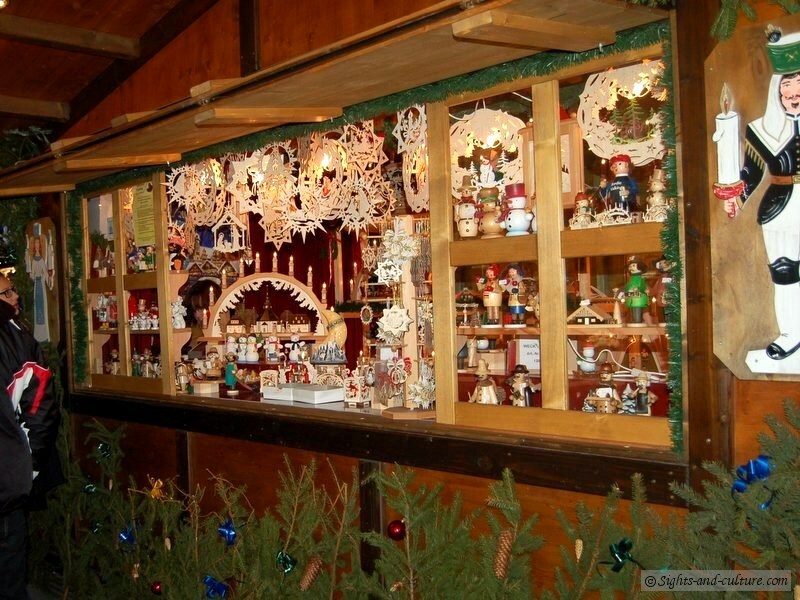 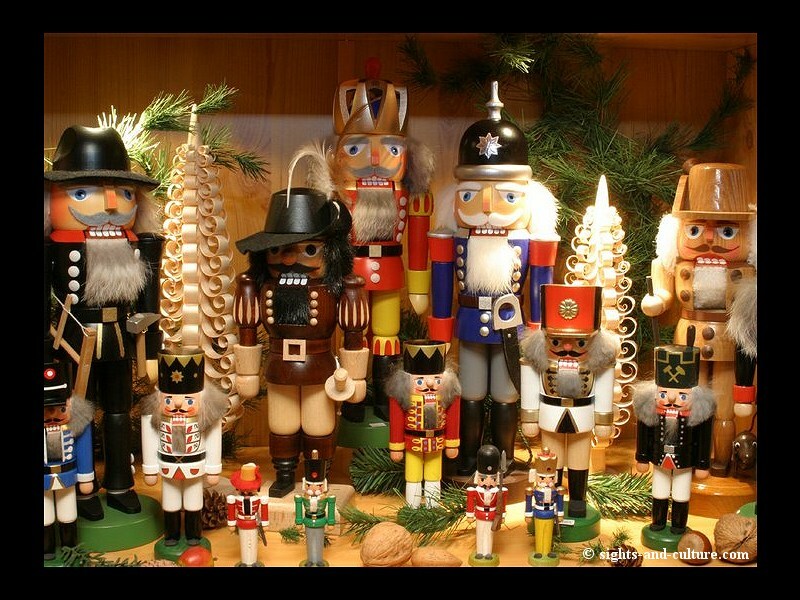 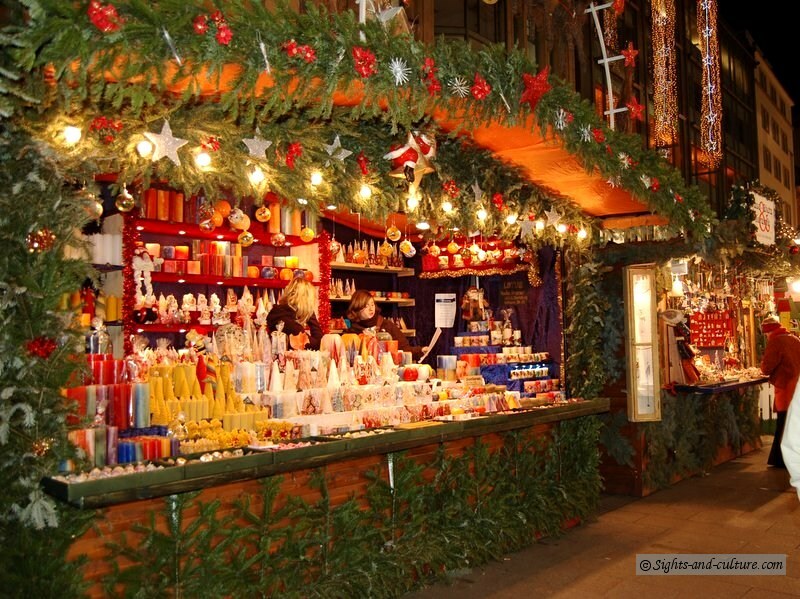 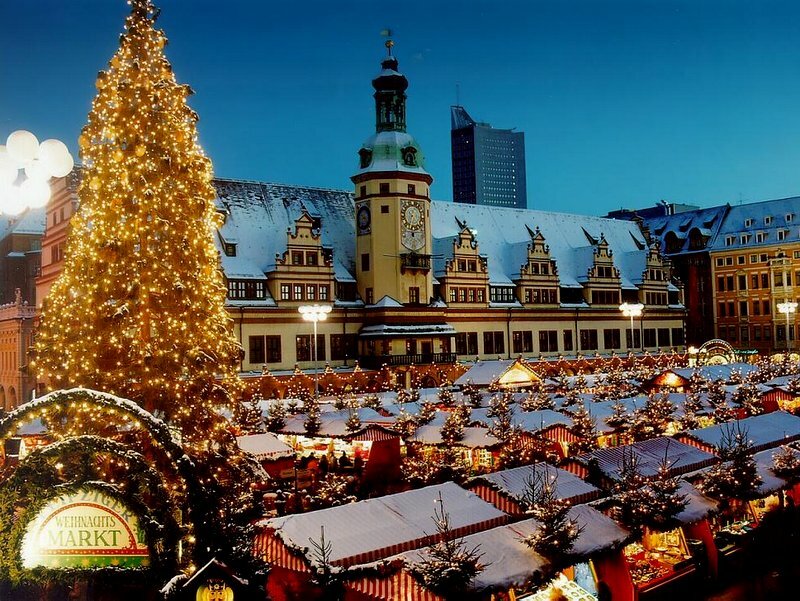 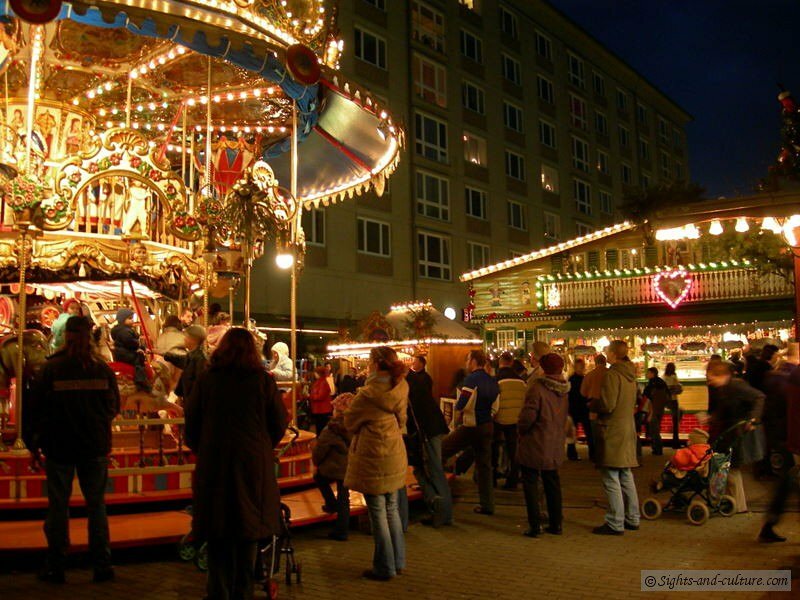 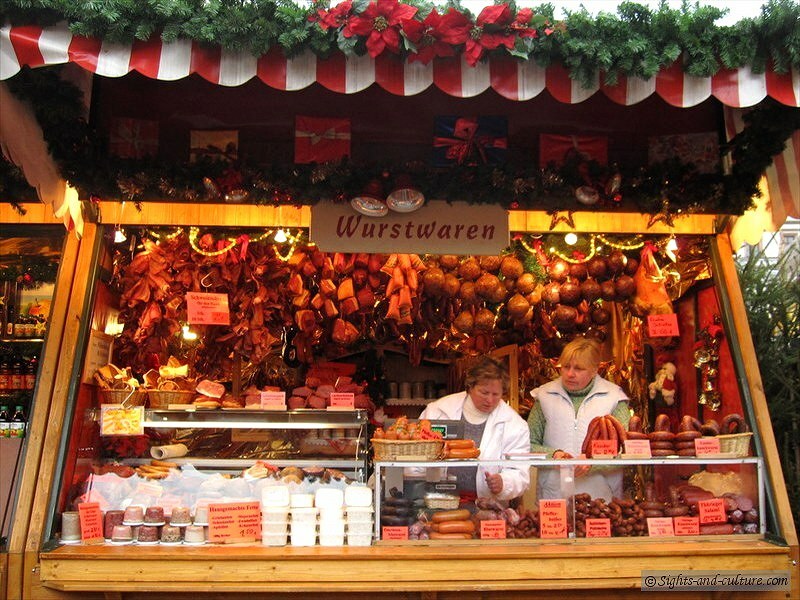 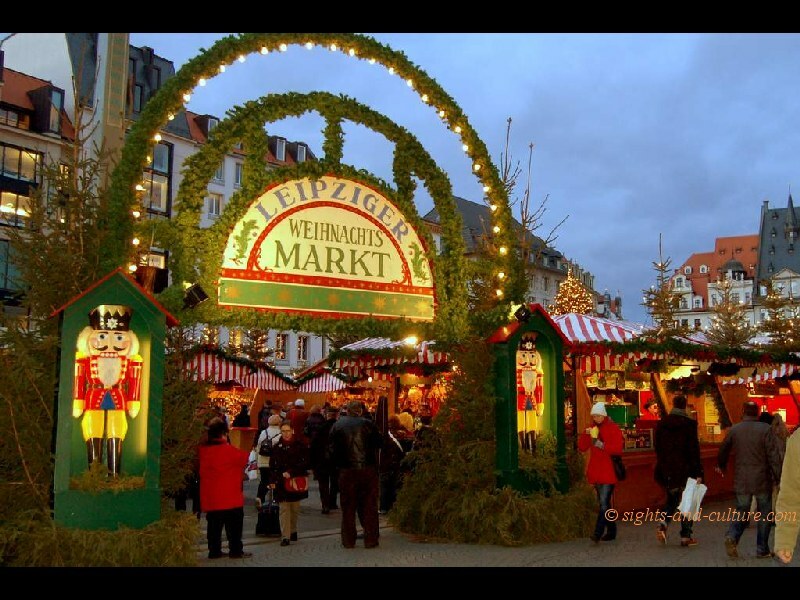 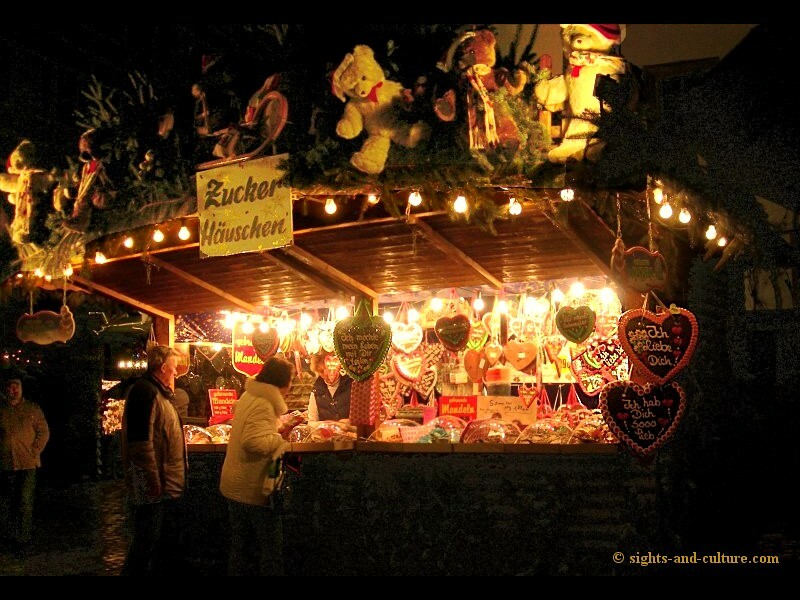 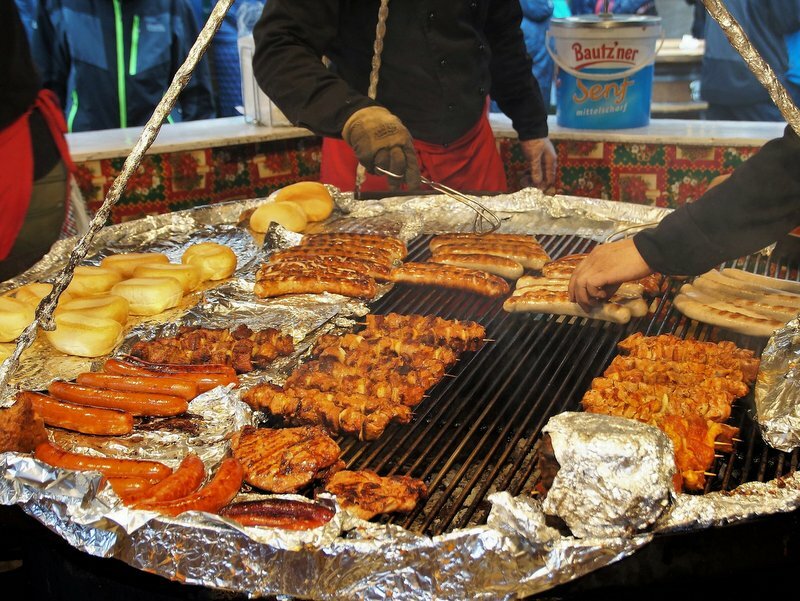 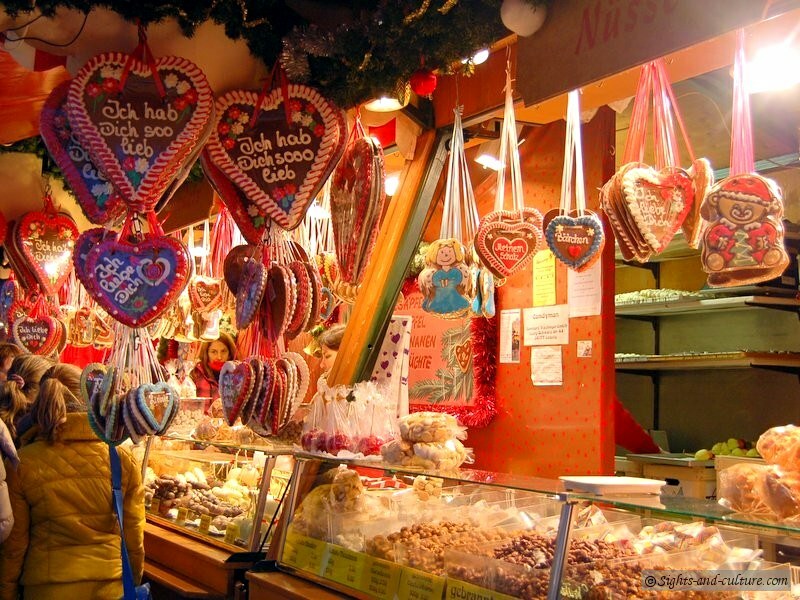 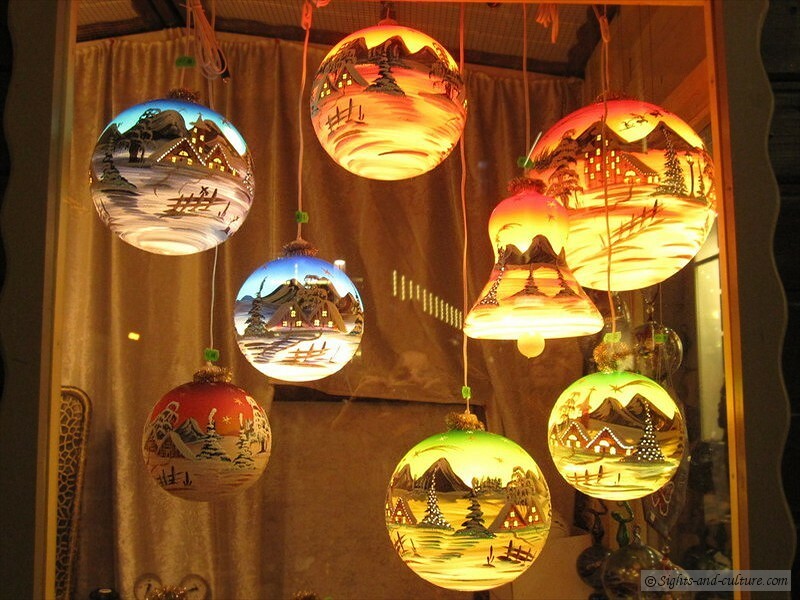 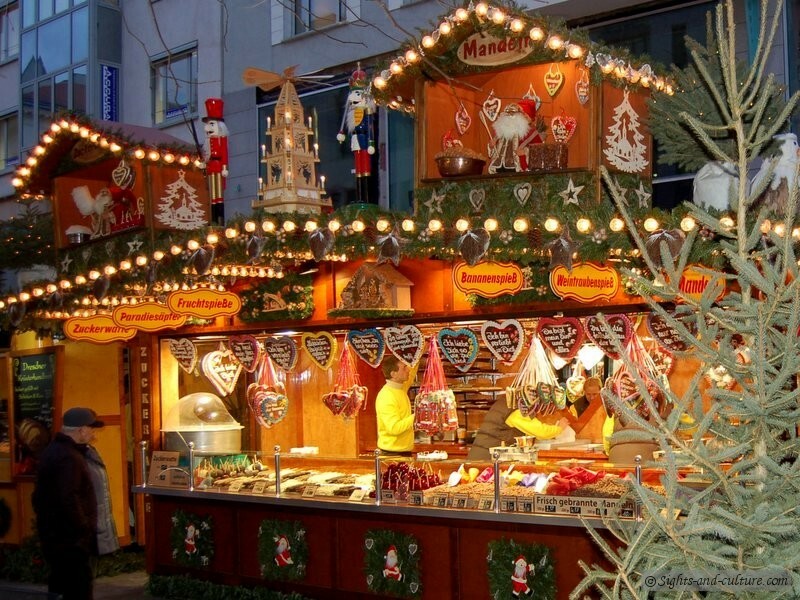 With around 250 stalls and its giant Christmas tree it is one of the largest and most beautiful Christmas Markets in Germany. 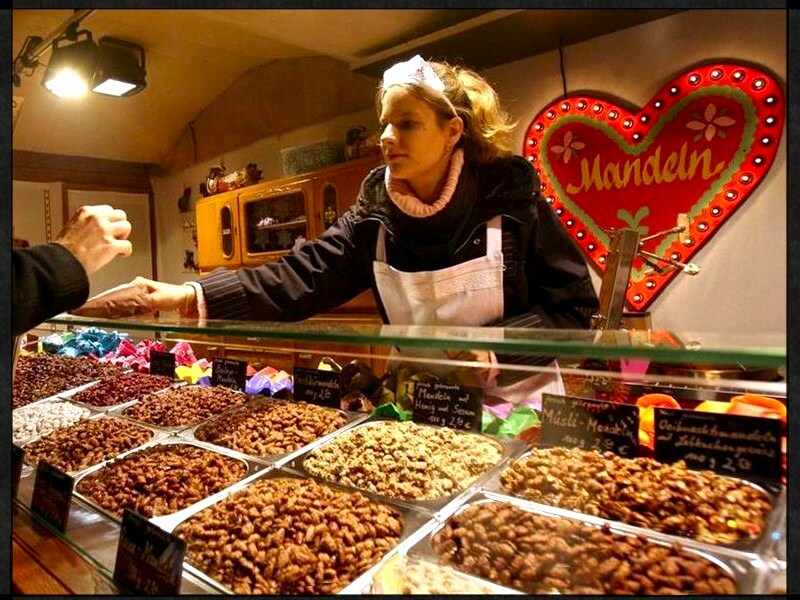 - Gebrannte Mandeln - roasted almonds.